Someone you know may need your help. 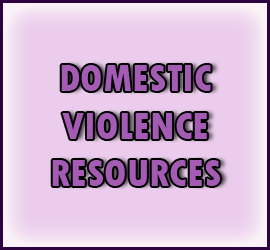 Are You Safe From Domestic Violence? Not if you're told to "STAY QUIET... OR ELSE!!!" 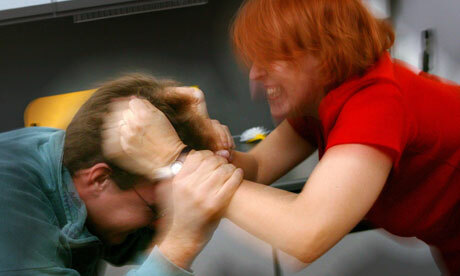 2 out of every 5 domestic violence cases are against men by women. Learn how you can help to take action! 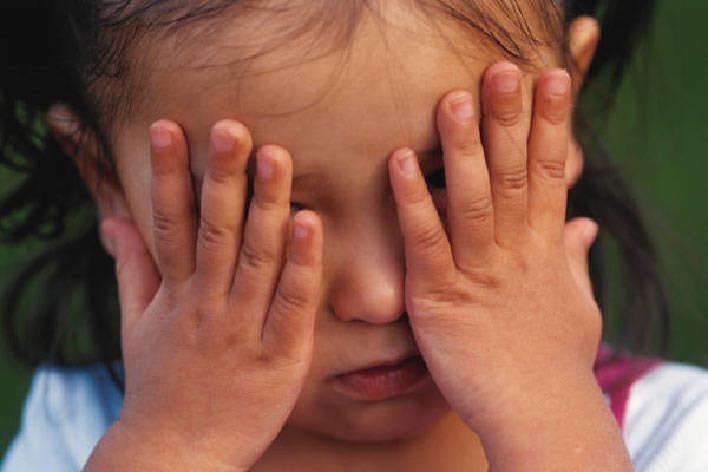 From anxiety, to paranoia, domestic violence causes mental health issues for innocent children. 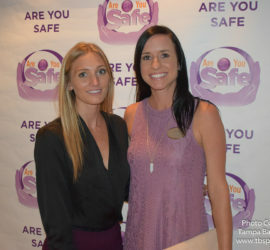 Learn More About "Are You Safe". 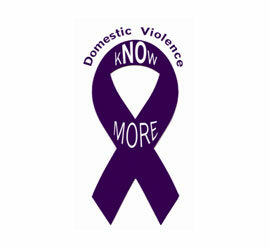 Learn More About Domestic Violence. 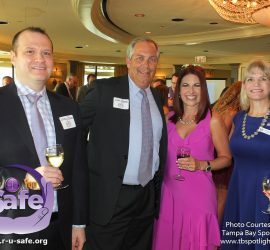 A collection of images from the 9th Annual Are You Safe Purple Party 2017. 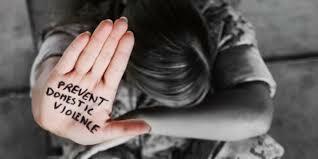 Jane M. is a domestic violence teen advocate and has prepared this very important message. Please watch and share. 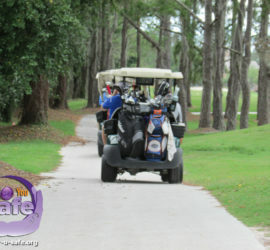 The keynote speaker, for the 8th Annual Purple Party, was Dr. Patsy Evans, who is also known as Dr. Harmony. She delivered a powerful message with her keynote addressing Intimate Partner Violence in relationships.